The Album Leaf has been making its mark as a soft-spoken innovator steadily and surely since 1999. 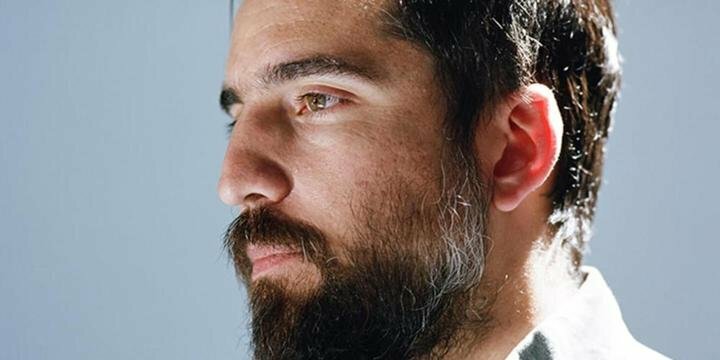 One year after forming the influential San Diego instrumental group Tristeza, songwriter & multi-instrumentalist Jimmy LaValle founded The Album Leaf, a solo studio project turned full-fledged live band. The diversity of The Album Leaf’s music is second only to the diversity of the music that has inspired LaValle through the years – the artist has named everything from German Ambient/Pysch bands like Can, Cluster and Harmonia to traditional mariachi music, electronic music and Brian Eno as some of his primary influences – and it’s clear that The Album Leaf is unafraid of thinking outside the box, both as an individual artist & within the larger scope of modern music.